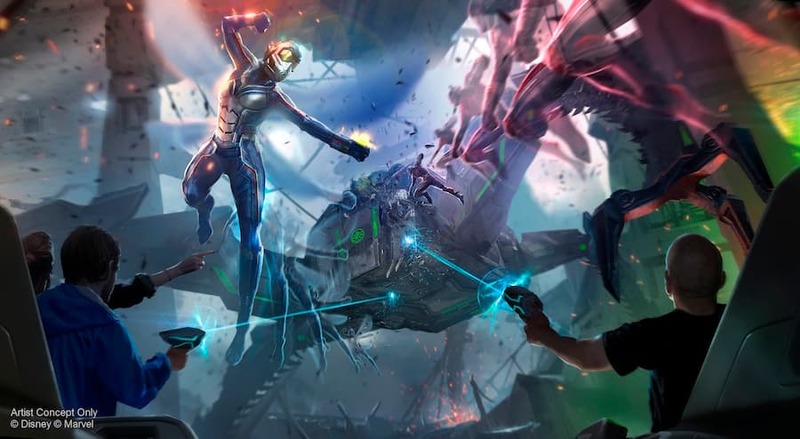 As the creative executive for Walt Disney Imagineering’s Global Marvel Portfolio, my team and I are collaborating closely with our partners across Studios and Entertainment to create exciting experiences and attractions where you can join your favorite Super Heroes at Disney Parks and Resorts. Together, we are expanding this epic story universe in a way that, for the first time ever, will allow you to take on an active role alongside these Super Heroes. 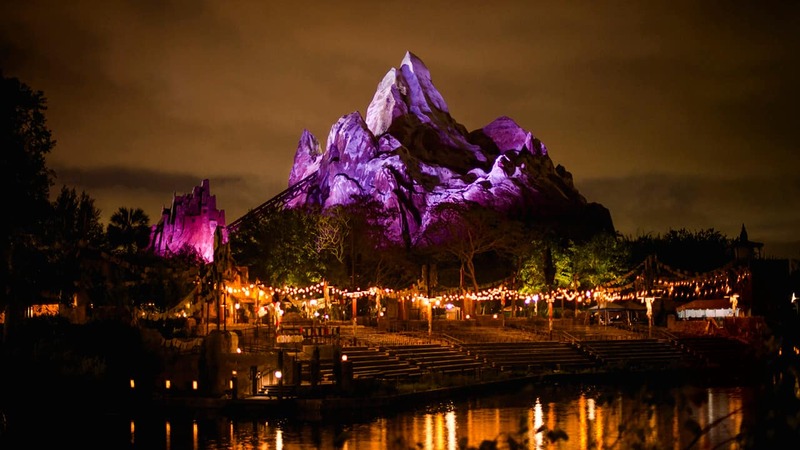 These interconnected stories are coming to life at our Disney Parks. In Hong Kong Disneyland, guests have already started battling the forces of Hydra in the Iron Man Experience. Beginning in March 2019, they will join Ant-Man and Wasp in a fight against Arnim Zola and his army of evil Hydra Swarm-bots in the all-new interactive attraction, Ant-Man and The Wasp: Nano Battle! In Disney California Adventure park, guests have been helping the Guardians escape the Collector’s Fortress in Guardians of the Galaxy — Mission: BREAKOUT! And soon, in both Disney California Adventure park and Disneyland Paris, guests will encounter the heroes in new and exciting ways, from the mystic arts of Doctor Strange to the gravity-defying feats of Spider-Man. Guests will also experience the latest in Pym Technology with Ant-Man and Wasp and be wowed as Iron Man, Captain Marvel, Black Panther, Captain America and more leap into action on a moment’s notice. Get ready to assemble alongside Earth’s Mightiest Heroes to protect the world! Recruitment begins soon! Welcome to the blog Mr. Scot! Can’t wait for these new additions! I love MARVEL, excited to see how the Imagineers bring these characters to life at California Adventure! This sounds like an epic experience for Marvel fans! It’s very cool how there’s an interconnected story between the parks that are getting variations of a Marvel Superhero land!